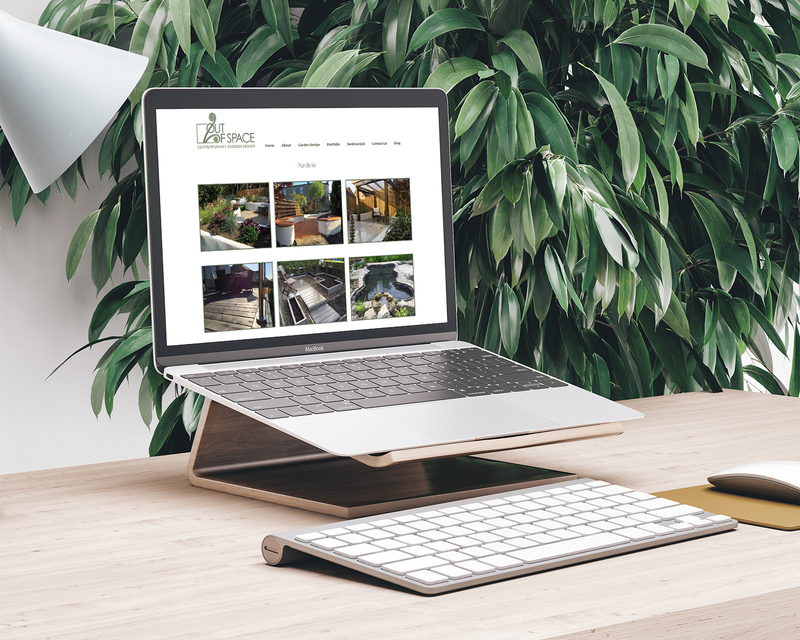 Tim and Jenny, owners of Out of Space Garden Design, had been running their successful business for a while when they came to us, but they had no branding or website. They had been building the business through recommendations and word of mouth. 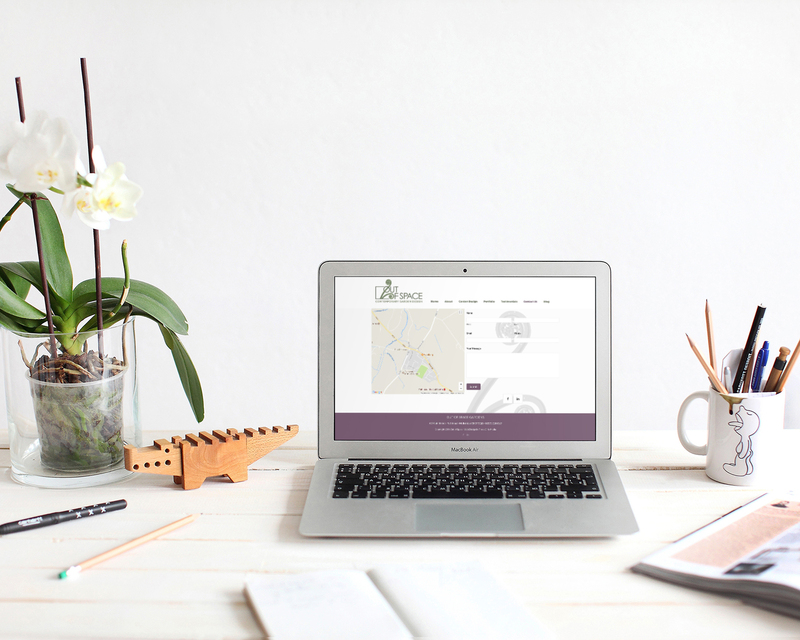 They decided it was time to up their marketing activity, and had seen other garden design websites that Three Girls Media had designed. We commissioned one of our preferred graphic artists to design new branding for them, and between us we developed a very simple colour palette. 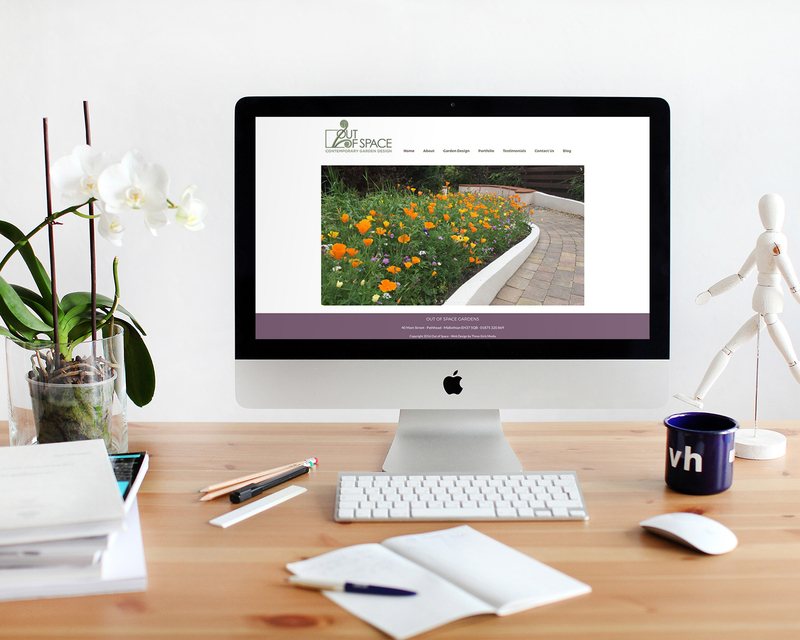 The website design they required was very simple - a beautiful backdrop to showcase their wonderful garden designs.